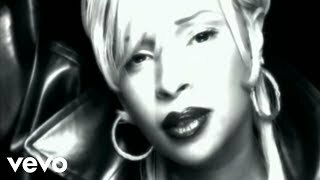 Music video by Mary J. Blige performing Just Fine. 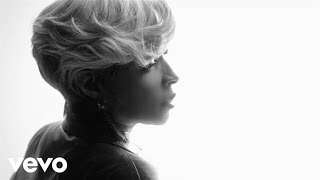 (C) 2007 Geffen Records #MaryJBlige #JustFine #Vevo #RandB #OfficialMusicVideo. 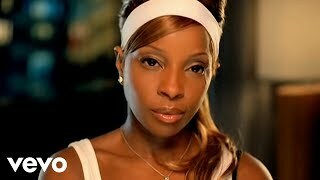 Music video by Mary J. Blige performing Take Me As I Am. 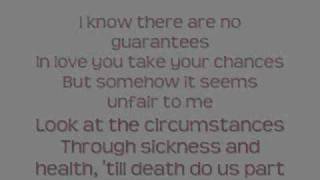 (C) 2006 Geffen Records. 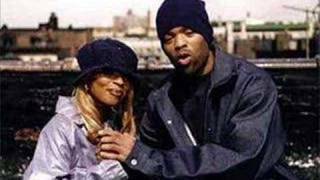 Another Awesome song by Method Man ft. Mary J. Blige No Copyright Infringement intended. 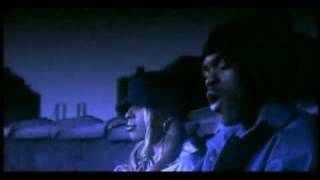 from the waiting to exhale soundtrack. 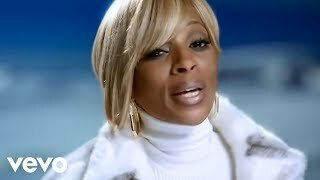 Music video by Mary J. Blige performing I Am. 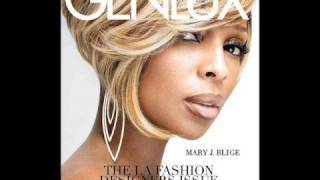 (C) 2009 Geffen Records. 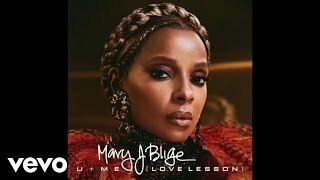 Music video by Mary J. Blige performing We Got Hood Love. 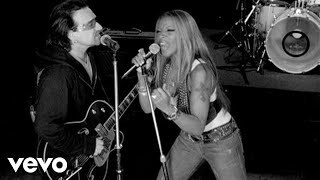 (C) 2010 Geffen Records. 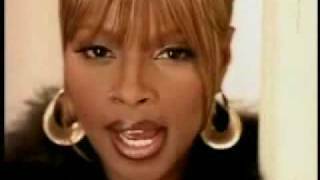 Music video by Mary J. Blige performing Everything. YouTube view counts pre-VEVO: 2252809. 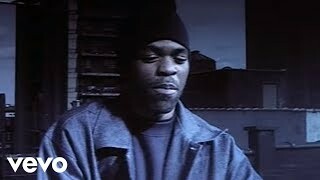 (C) 1997 Geffen Records. 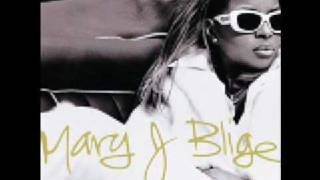 Mary J. Blige Not Gon Cry from the Waiting To Exhale soundtrack ©1996 Arista Records. 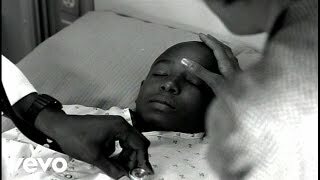 Music video by Common performing Come Close. 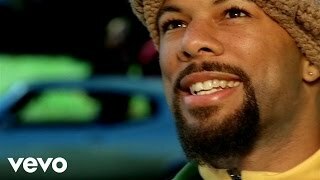 (C) 2002 Geffen Records #Common #ComeClose #Vevo #RandB #VevoOfficial. 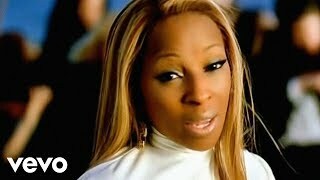 Music video by Mary J. Blige performing Your Child. 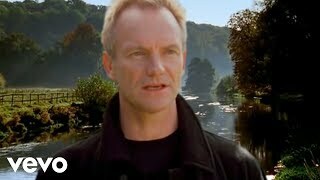 (C) 1999 Geffen Records. 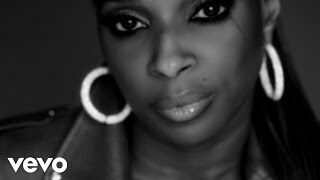 Music video by Mary J. Blige performing We Ride (I See The Future). 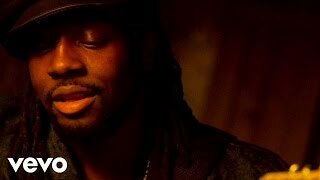 (C) 2006 Geffen Records. 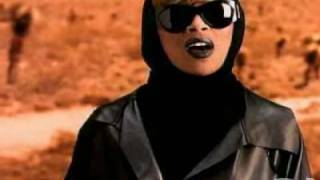 Mary J. Blige 1992 video from "What's the 411?" album. 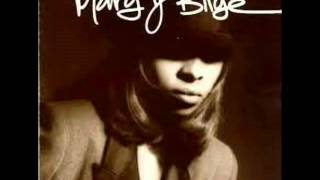 mary j blige share my world. 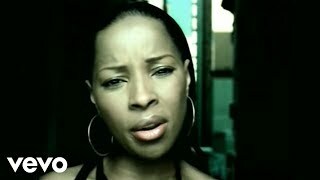 Music video by Mary J. Blige performing Enough Cryin. 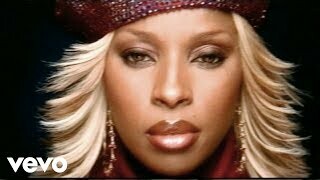 (C) 2006 Geffen Records. 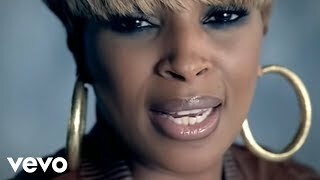 Music video by Mary J. Blige performing Stay Down. 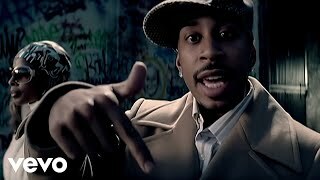 (C) 2008 Geffen Records. 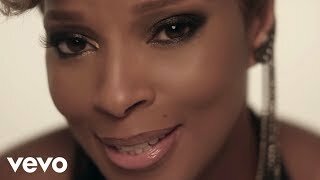 Music video by Mary J. Blige performing Don't Mind. 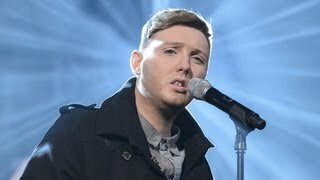 (C) 2012 Geffen Records. 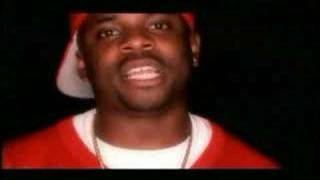 this is a video i made to family affair. 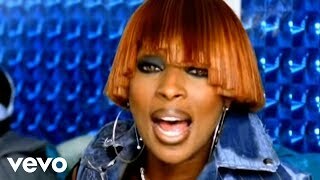 Music video by Mary J. Blige performing The One. 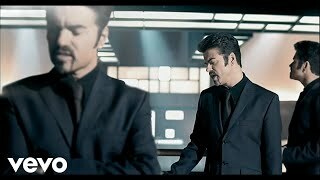 (C) 2009 Geffen Records. 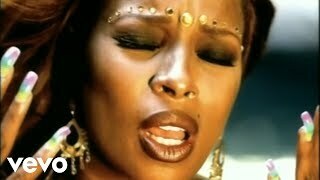 Mary J. Blige 'I Can Love You' from the album Share My World 1997. 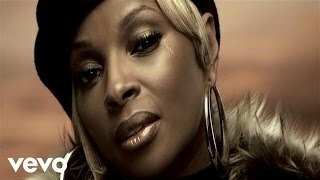 Music video by Mary J. Blige performing Seven Days. (C) 1997 Geffen Records. 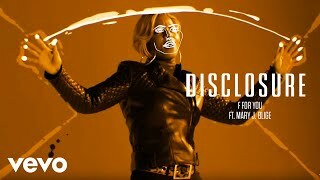 Music video by Mary J. Blige performing Reminisce. (C) 1992 Geffen Records.